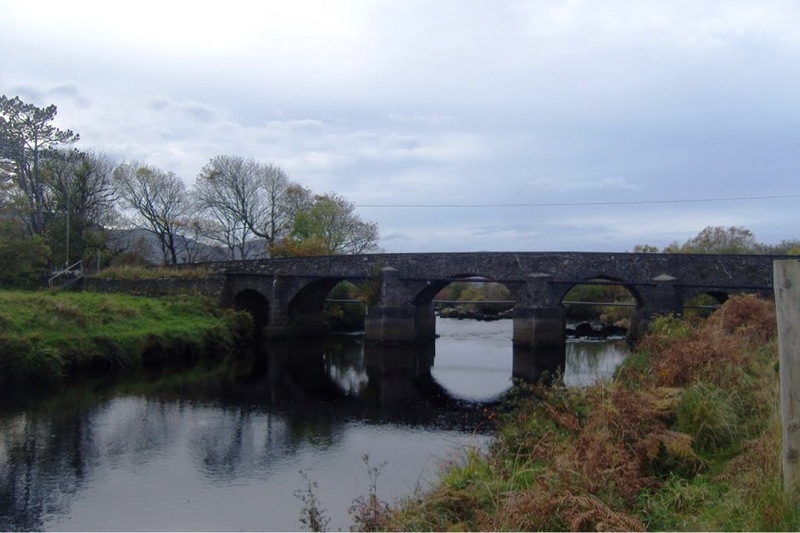 Running for some 21Km, the Owenea is one of the best salmon rivers in the county. 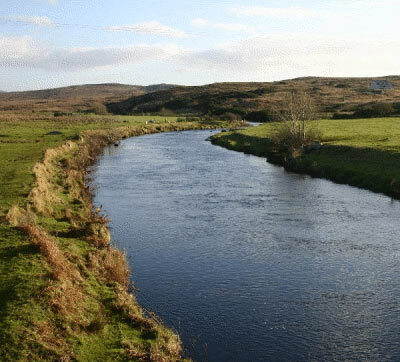 The river has a run of spring salmon, grilse, sea trout, and a resident stock of small brown trout. 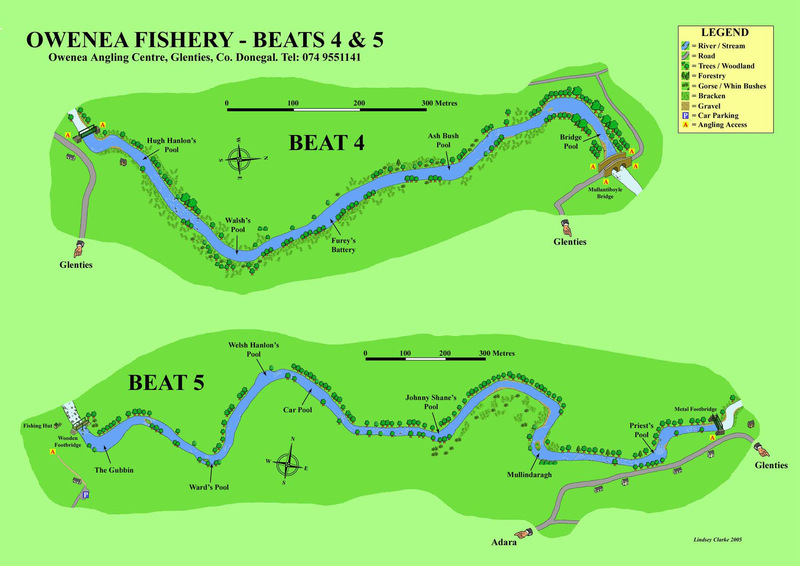 The fishery consists of 9 beats on the bottom 8 miles of the river with good pools spread throughout the whole river. 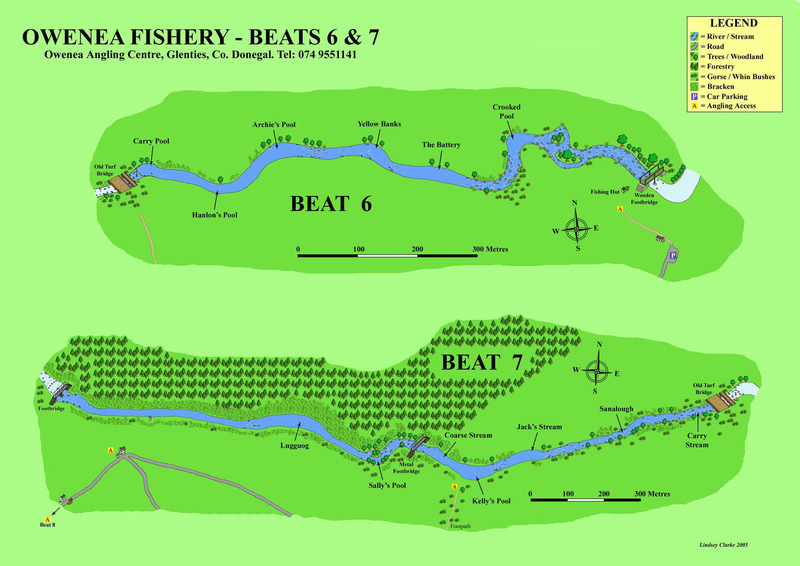 The beats cater for 3, 4 or 5 rods depending on the particular beat (see beat maps below). 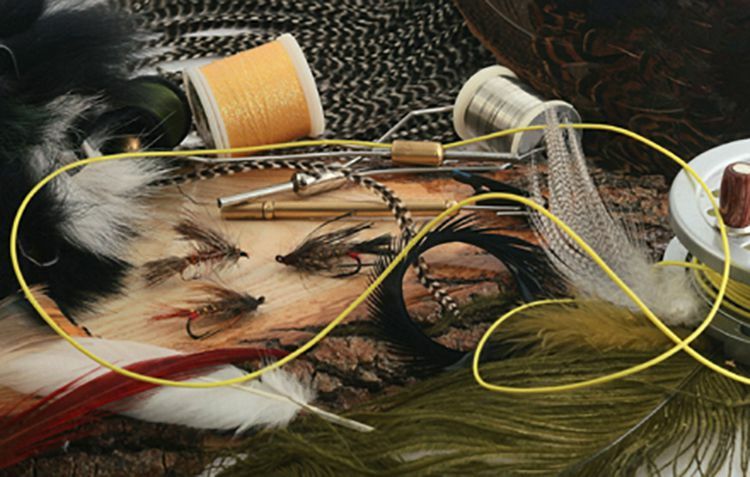 The river has a lot of ‘nice fly water’ with the majority of fish being caught by this method. 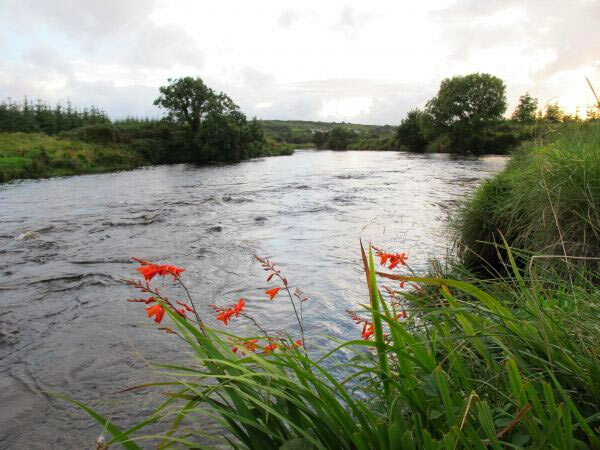 When in condition the river is one of the best in the country for grilse. The main grilse run starts in July, with salmon right to the end of the season. 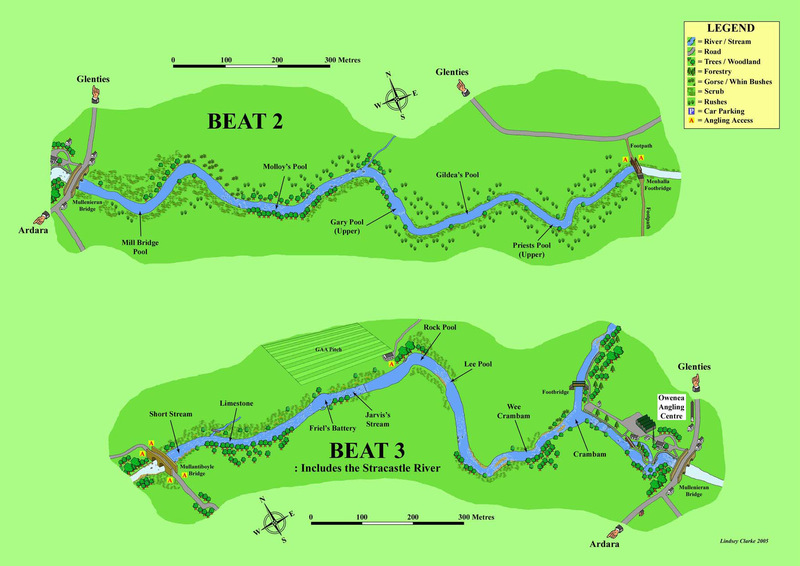 There are facilities for anglers, including toilets and hospitality at the angling centre as well as access for disabled anglers along a section of beat 3. There is an ongoing programme of maintenance and upgrading of access, angling structures, habitat restoration etc. N.B. Shrimp and Prawn are strictly prohibited. 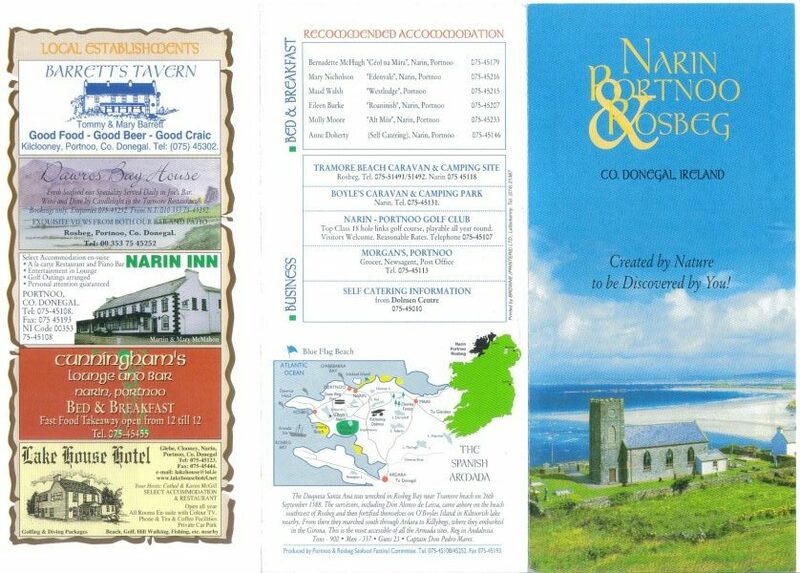 The season is from 1st April to 30th September inclusive. 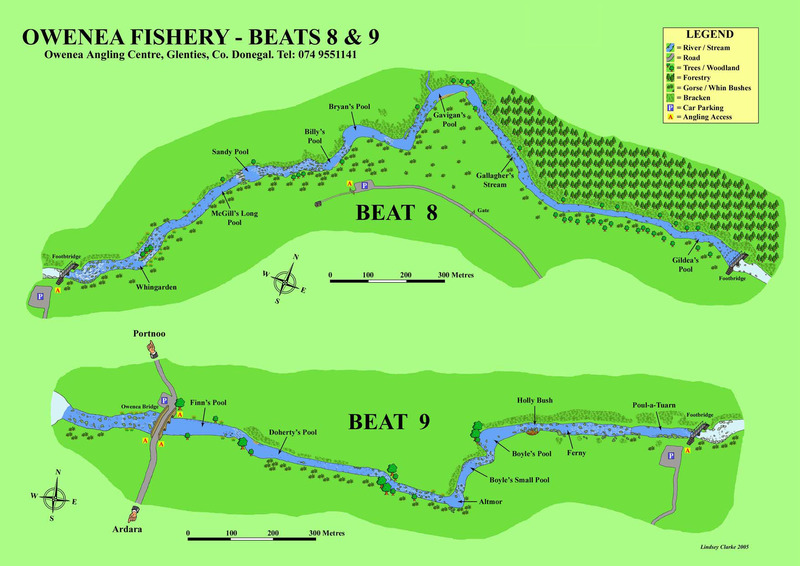 Owenea Angling Centre, Glenties Hatchery, Glenties, Co. Donegal. Tel: (074) 9551141. Fax: (074) 9551444. 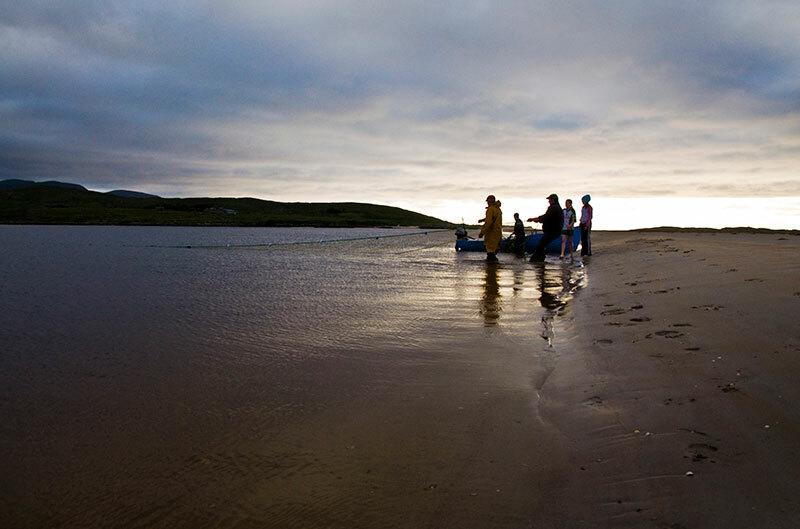 The Owenea Angling Centre, Glenties, Co. Donegal. IFI, Station road, Ballyshannon, Co Donegal. Tel: (071) 9851435. 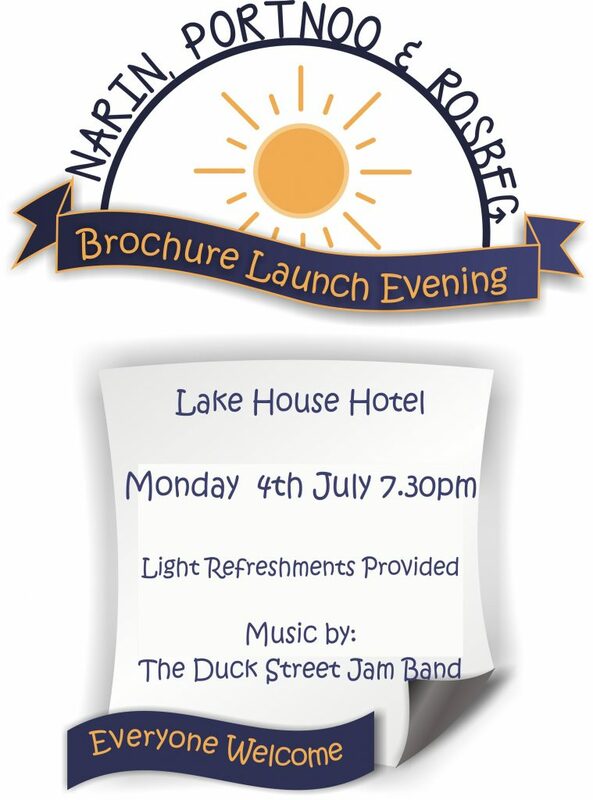 Bookings can be taken in advance on full payment of rod permit. Bookings are non-transferable. Rods will be assigned beats on a ‘first come first served basis’ and will be rotated through beats thereafter if demand is high. Visa and MasterCard facilities are available.